We welcome all families, caregivers, friends, and other interested persons that wish to help advance our mission of enhancing the quality of life for people with Ds and increasing community knowledge and acceptance. There is no membership fee. We are supported solely on charitable donations and encourage our members to contribute in our largest fundraising event, the Buddy Walk®, in September of each year. 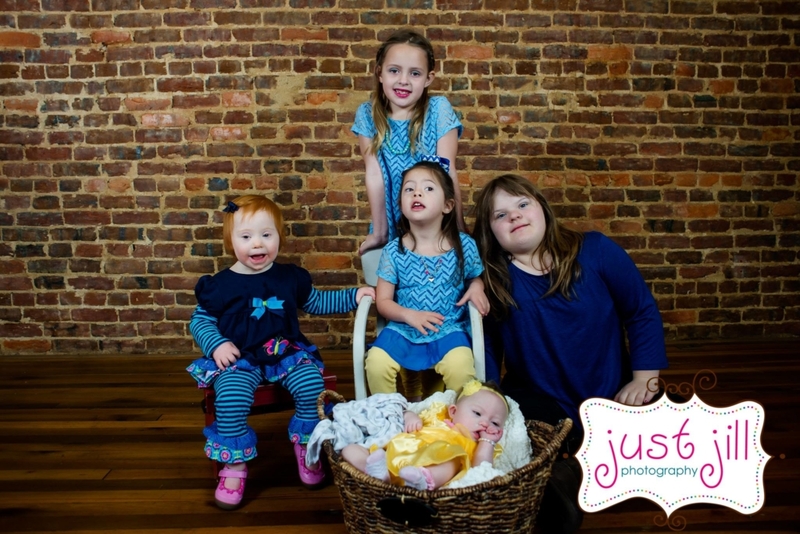 Does your child have different special needs and you are without a local support group? 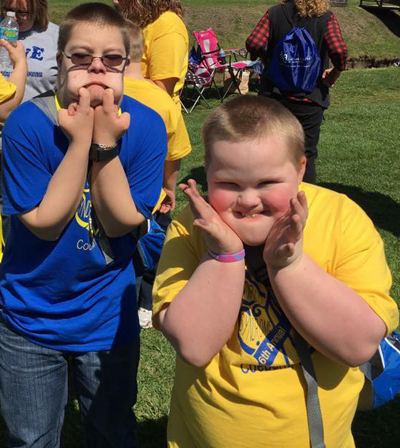 We invite you to become a member and encourage you to contribute by fundraising or volunteering at our Buddy Walk® in September of each year. Friends holds many events throughout the year and we rely heavily on our volunteers to help them run smoothly. Please consider donating your time by helping us with Buddy Walk®, the annual 5K, our speaker events, or our social events. Tasks range from setting up, closing down, photography, registration, monitoring stations, and serving on the board. It’s fun work that pays off especially when you see the joy on our kids’ faces. Please contact us through FaceBook, email or by phone if you are interested in serving. Contact Allison at amains8@yahoo.com or 423-431-8505.